When you call the professionals at Payless Garage Doors in Vancouver you know you are getting the best local service provider in the area. 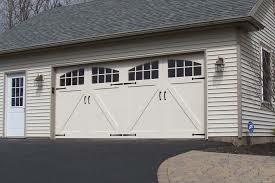 We provide overhead garage door service that is unequalled in the community. Our superbly trained technicians are capable of providing any garage related service effectively. We grasp how important your overhead door is to your home and we will always give it our utmost attention. We repair overhead doors of all types. The door system in your garage is made up of many components. Some systems use extension springs, while others use the torsion spring. There are also cables, tracks and rollers that need to be serviced from time to time. The opener is the brains of the operation. Our specialists can repair, replace and install all of these items. That is why we are one of the most sought after service providers in the region. If you want to avoid unnecessary repair down the road it is best to let our professionals provide overhead garage door maintenance service for you at rates that will fit right into your budget. Our maintenance program consists of a full lubrication and all the needed adjustments to extend the life of your door. 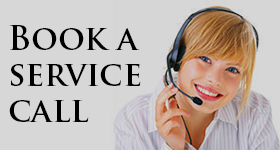 Our overhead garage door service in Vancouver is very dependable. When you give us a call we react promptly and with conviction. Our expert team will also provide superb overhead garage door replacement service. We carry all types of doors made from all types of materials including wood, steel, aluminum and glass. We will help you make your choice and then install the door for you at your convenience. At Vancouver Payless Garage Doors we are deeply devoted to our community and will always give our customers 100% on every project we provide.